Many campers have found a variety of solutions for this problem, including magnetic spice canisters that stick to a metal plate on the kitchen wall or refrigerator. 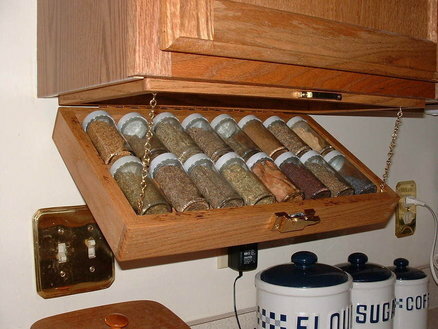 There’s also a nifty “under the cabinet” spice rack that can work wonders. Even a small spice rack on the wall can alleviate some of the cabinet congestion. After all, you shouldn’t have to skimp on tasty foods, even when you’re on the road! 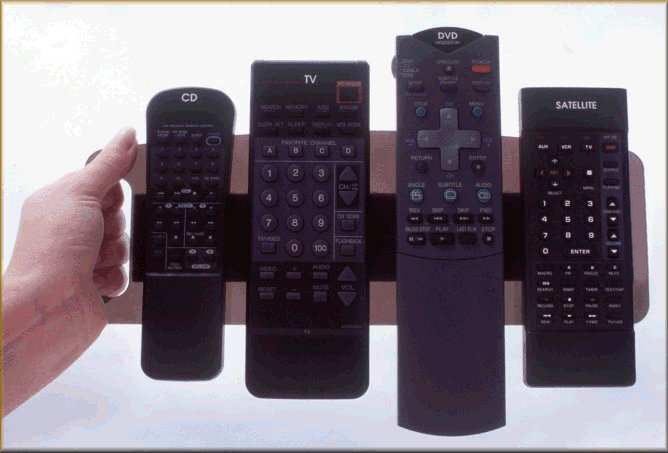 As you can see, there are numerous ways to improve the storage space in your travel trailer or motorhome. 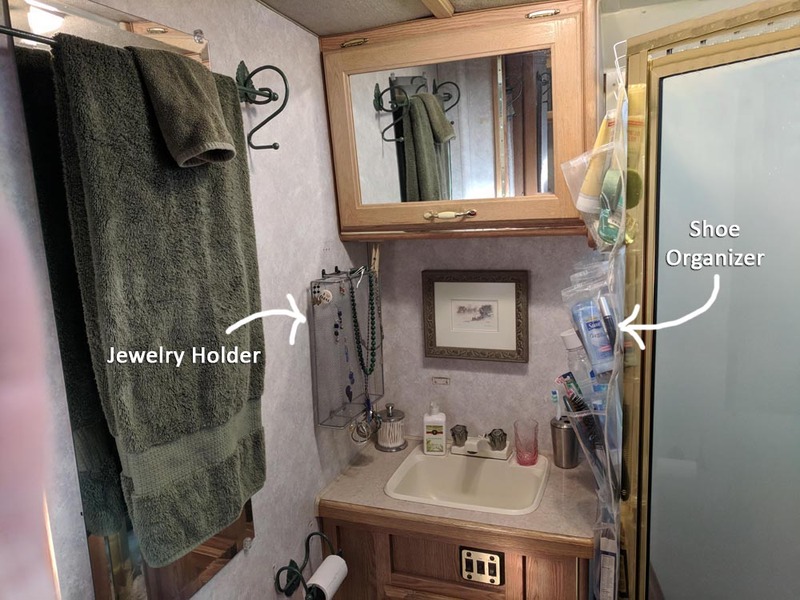 I’ve listed just a few that work very well for me, but in talking with other RVers I’ve found that if you are determined to fit something in your rig, you will find a way to make room for it. 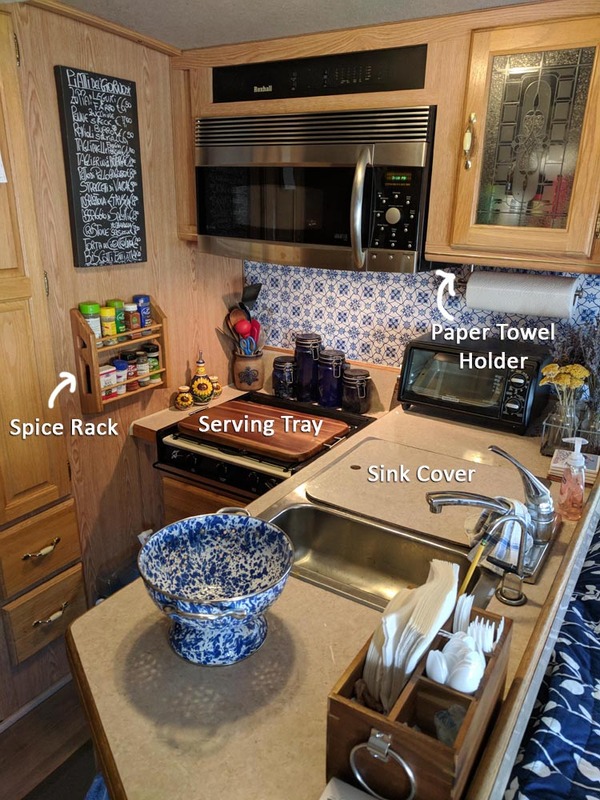 Now I challenge you to come up with even more creative solutions for your storage needs as you hit the road or get your RV ready to rent on Outdoorsy!